Swimming Lessons for children from 4 years upwards. 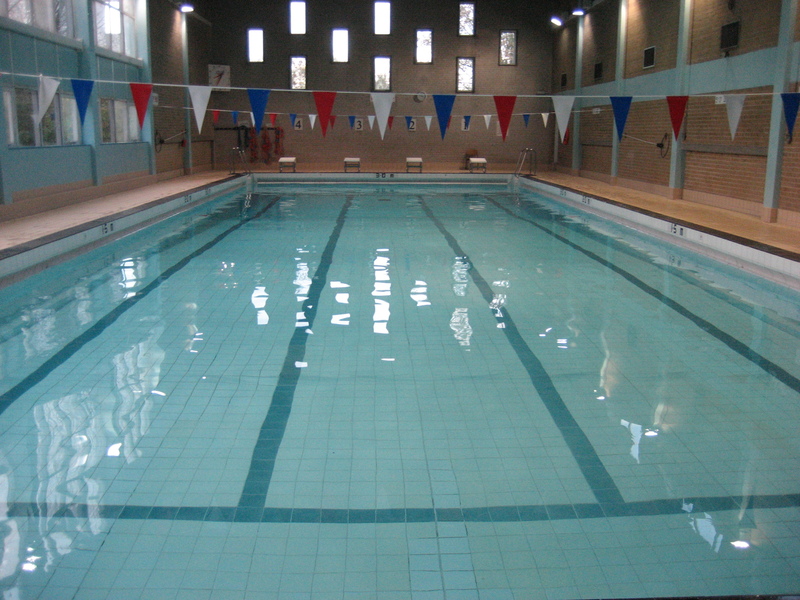 Our Swimming lessons are held at The Mount School in York and Archbishop Holgate’s School. The pool has excellent facilities, and children can learn to swim in a safe and fun environment. 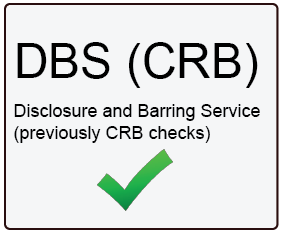 Our swimming instructors are all fully qualified and CRB checked. Our lessons are covered by comprehensive insurance and our pools undergo regular safety and water quality tests and inspections. Swim York was established in 1997, with the aim of providing superb water-based instruction in small classes. 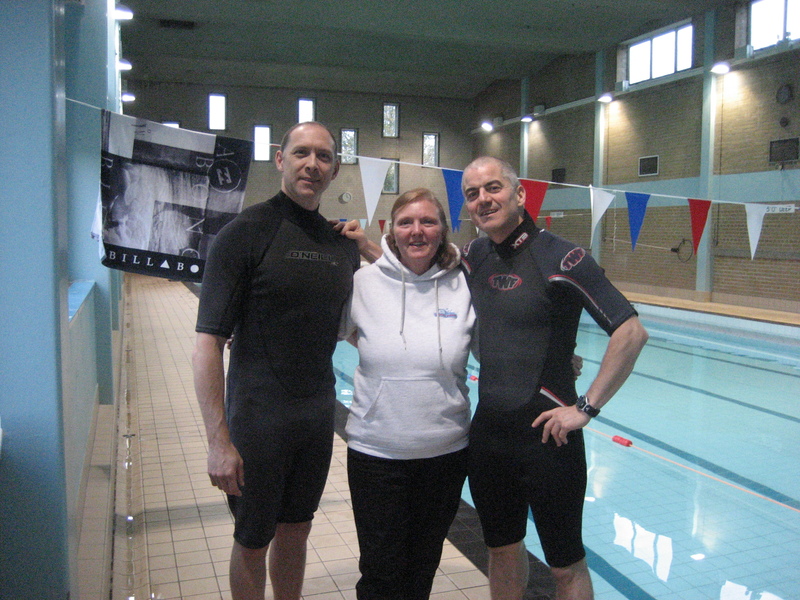 Swim York instructors are fully qualified, C.R.B. checked and carefully selected for their caring manner, respect and attitude to young children. For beginner lessons our instructors are always water based. There is at least one qualified lifeguard in attendance at every session run by Swim York. Give your child the best start by introducing them to the pool as an infant and allowing us to develop their skills in the water, teaching them basic swimming techniques whilst raising their confidence in the water. Your child will develop important skills, which will help them to stay safe in the water. As children grow older it is essential both for safety and wellbeing that they learn how to swim with confidence. Our swimming lessons for children are the ideal opportunity to give your child a good understanding of how to swim on their own, whilst in a safe environment. If you feel that your child is getting older and are worried that their school isn’t starting young enough, then we can offer swimming lessons to older children so that they can learn to swim without waiting for school lessons to start. As your child is now happy and confident in the pool they may want to develop their swimming skills and learn more advanced techniques. Swim Yok offer more advanced lessons to older children who want to keep progressing their swimming skills. 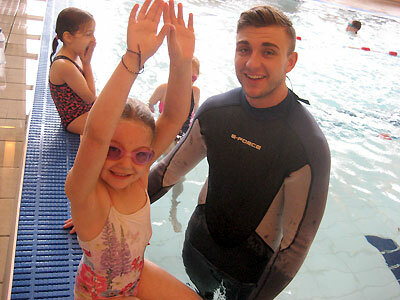 We are a team of qualified swimming tutors providing quality lessons for children in York. Our team of friendly Swimming instructors are fully qualified, C.R.B. checked and carefully selected for their caring manner, respect and attitude to young children. For beginner lessons our instructors are always water based. There is at least one qualified lifeguard in attendance at every session run by Swim York. I founded WB Swimming in 1997, with the aim of providing superb water-based instruction in small classes. Swim teaching is my passion; there is nothing more rewarding for me than seeing a child swim unaided for the first time and the look of pride and joy on a parents face. I believe that anyone can learn to swim at any age and that the key to fast development and progress is a small student to teacher ratio in a relaxed friendly environment. I love to engage with the children I teach and really enjoy seeing them progress through guided discovery and play. I adapt my teaching style to the specific needs of each child and always challenge my children to do their very best in a fun and encouraging way. There is nothing more rewarding that seeing a smile on the parent and child’s face. I would describe my teaching approach as firm but fair, I always challenge my children to do their very best in a fun and encouraging way. You can expect my lessons to be fun, engaging and dynamic. Previously a primary school teacher I took the transition into teaching children to swim. Through experience I know that small class sizes work better in any arena as the child is given more attention and coaching points. ( rebooking for seven sessions Sunday the 2nd of June to Sunday the 14th of July inclusive). 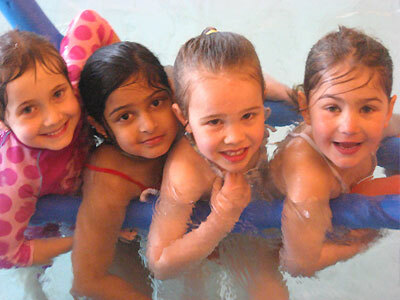 We only use the finest swimming pools for our childrens swimming lessons York.